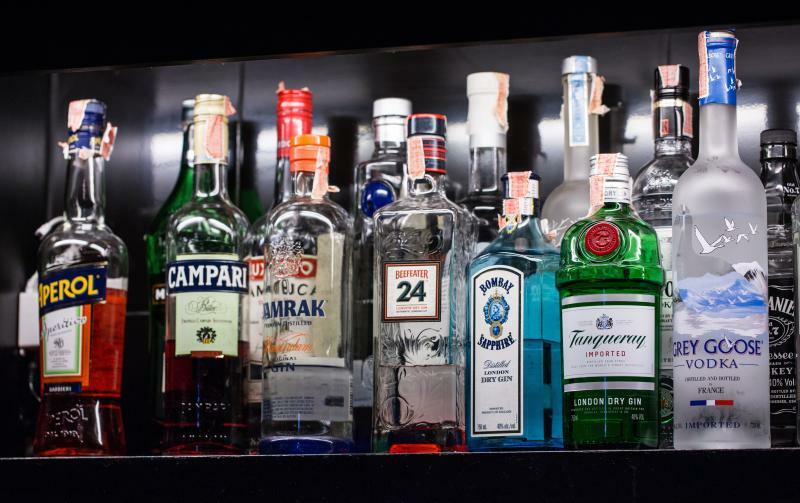 Why Are Alcoholic Drinks Called 'Booze'? Booze cruise. Boozy brunch. Booze it up. It’s clear “booze” is part of our vocabulary when it comes to drinking culture. But where did this term come from, and why do we use it to refer to alcoholic beverages? According to one legend, the origin of the word dates back to a 19th-century American distiller named Edmund Booz. 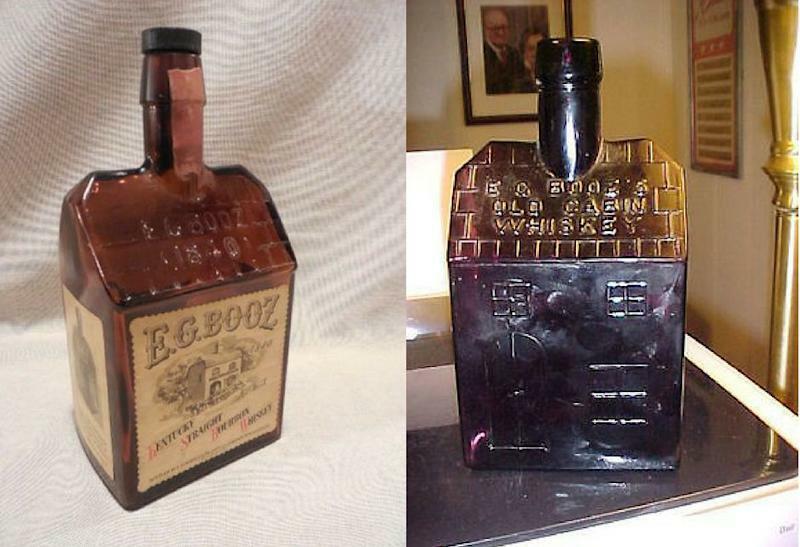 Based in Philadelphia, Mr. Booz operated a successful business that became known for itslog cabin-shaped whiskey bottles. Although many attribute the word “booze” to Booz’s influence, it seems the story is just amyth. Vintage bottles from Booz's distillery are available on eBay. This story, however, also seems to be a myth. In fact, scholars have found examples of the word “bouse” in reference to drinking alcohol in English-language texts from the14th century, and the spelling “booze” reportedly showed up in the17th century. According to 18th-century English lexicographer Samuel Johnson, the verb “to bouse” meant “to drink lavishly,” the adjective “bousy” meant “drunken,” and a “bousing can” was a term for a drinking cup. How “bouse” entered the English language is apoint of debate, though the widespread theory is that the word is of Dutch or Germanic origin. 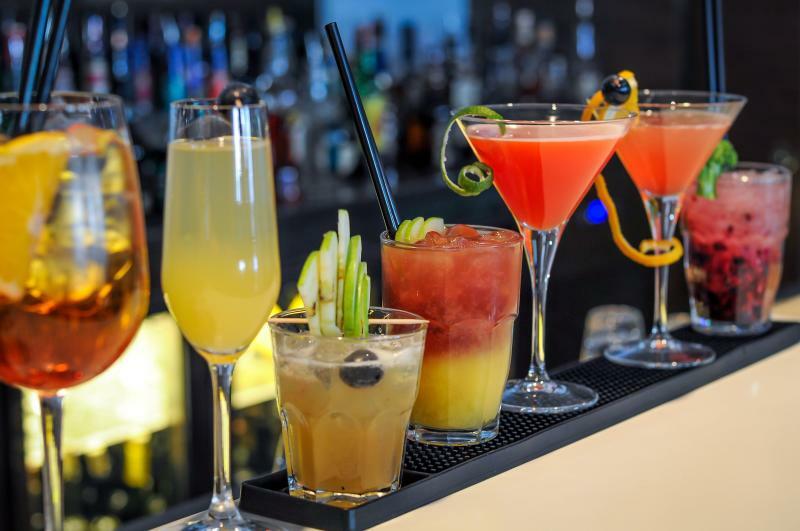 Although the Dutch and Germanic origin story seems to be the most widely accepted, scholars have also suggested that “booze” could be related to theold Persian-Turkish word “boza,” which refers to an alcoholic beverage as well. Whatever the true origin of “booze” may be, all we have to say is “bottoms up!” And drink responsibly. What Do 'A.M.' And 'P.M.' Stand For Anyway?